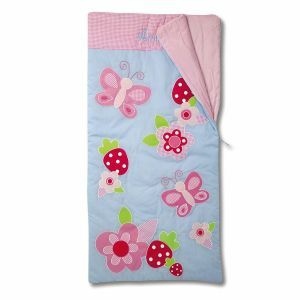 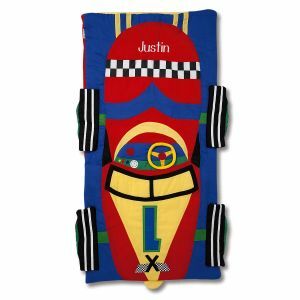 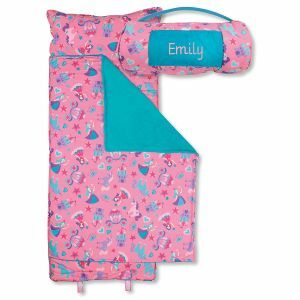 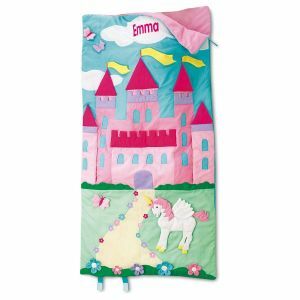 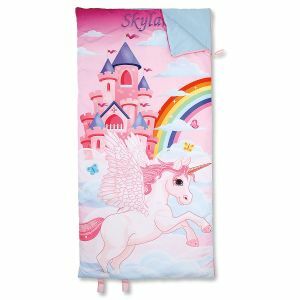 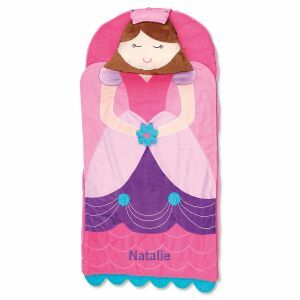 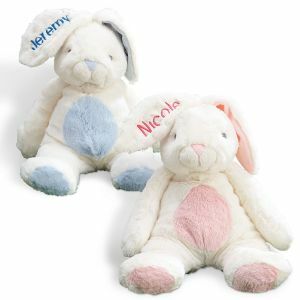 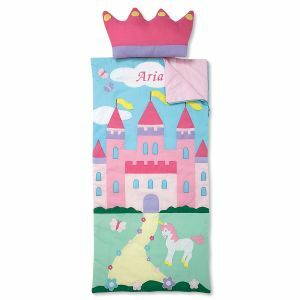 Make drifting off to dream land as sweet as sugar with personalized sleeping bags and nap pads. 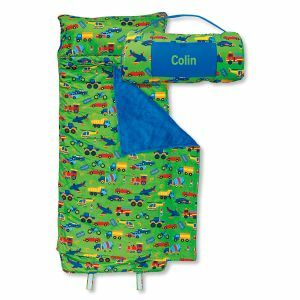 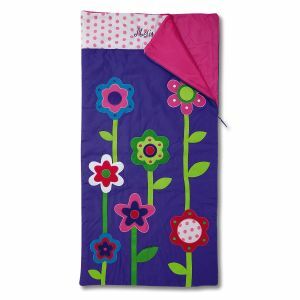 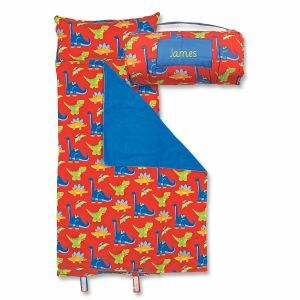 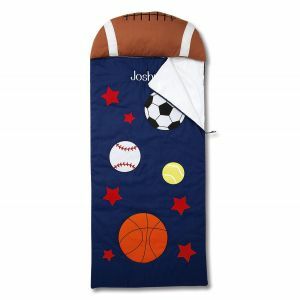 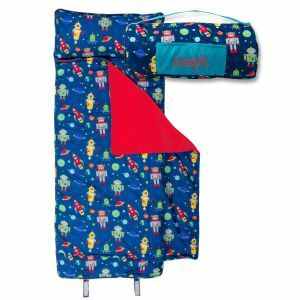 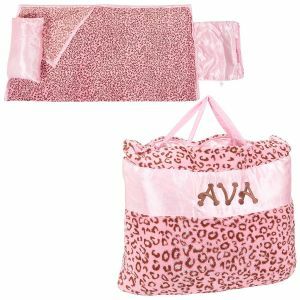 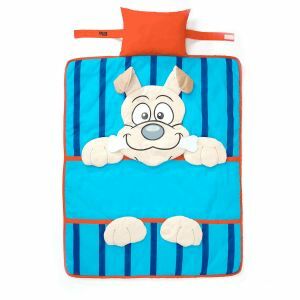 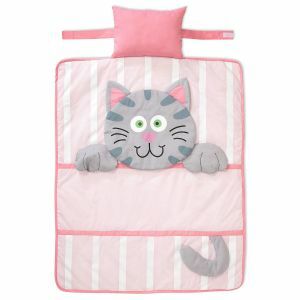 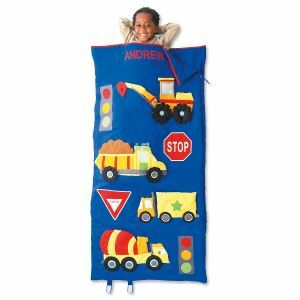 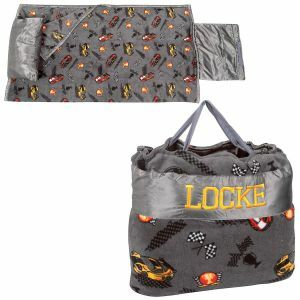 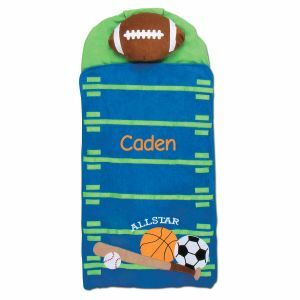 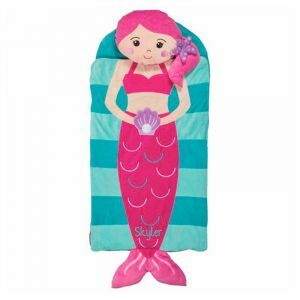 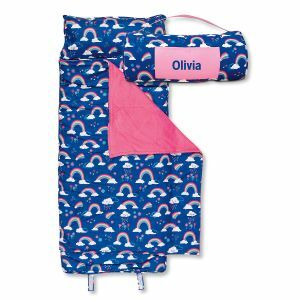 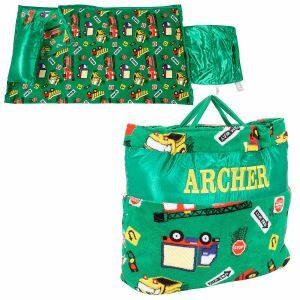 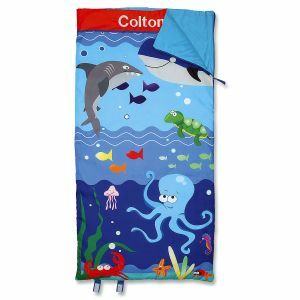 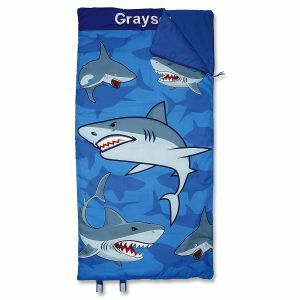 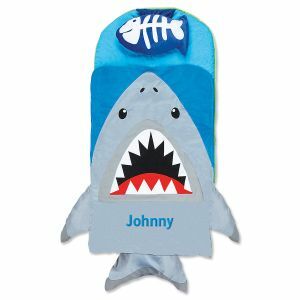 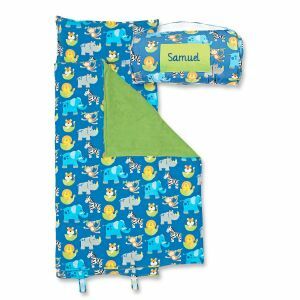 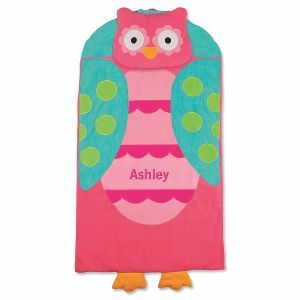 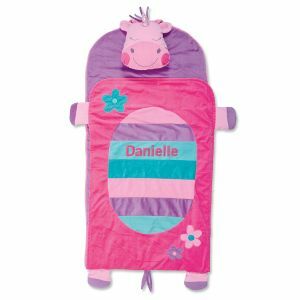 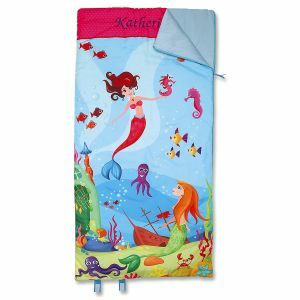 Sleepovers and trips to camp will feel more like kids rooms at home with a special sleeping bag. 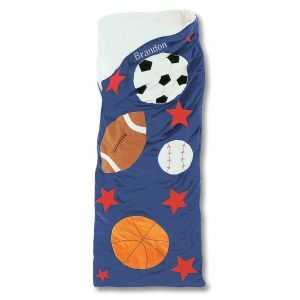 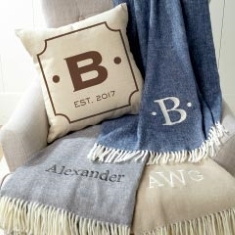 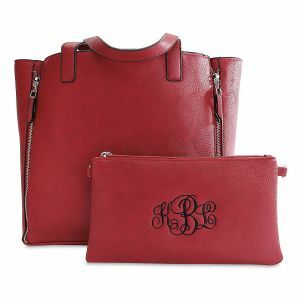 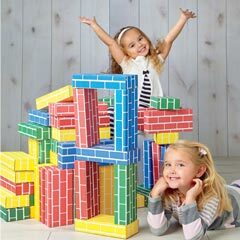 And for kids lucky enough to have nap time at pre-school or kindergarten can bring a piece of home with them when they take their after lunch snooze. 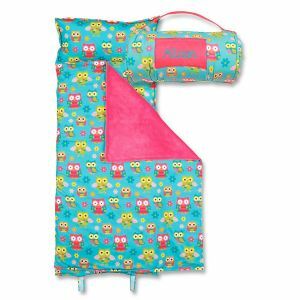 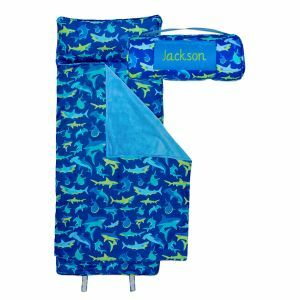 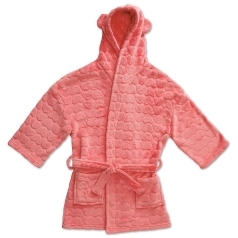 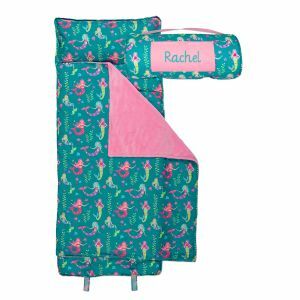 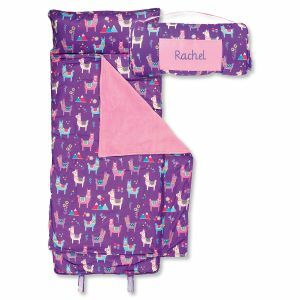 From pink ladybug sleeping bags to classic camouflage, Lillian Vernon has the sleeping bags your child needs to feel as snug as a bug in a rug.